Women's Boots and Men's Dress Shoes - Over 70% Off! Women’s Boots and Men’s Dress Shoes – Over 70% Off! We’ve been sharing lots of deals for the kids and Back to School – but we haven’t forgotten about you! Ladies – check out these gorgeous boots that would be PERFECT for Fall! You will find some Knee-High Boots – Up to 73% Off– and others priced as low as $29.00!! And of course we can’t leave the guys out! How about some new dress shoes or loafers? 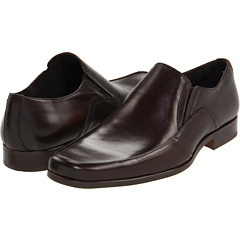 Even better – how about new Dress Shoes and Loafers up to 80% Off? These prices just can’t be beat! !